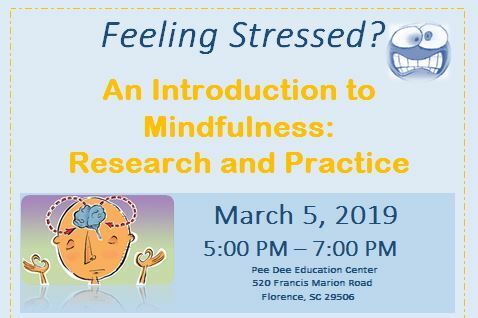 Laura Hilb is a Nurse Practitioner who received training from the Center for Mindfulness in Medicine, Healthcare, and Society at the University of Massachusetts Medical School to teach Mindfulness-Based Stress Reduction. In this workshop, Laura will provide an overview of research on mindfulness, guide formal and informal mindfulness practices, and discuss ways to integrate present-moment awareness into daily life. Click here to register today!